Thanks for finding us! 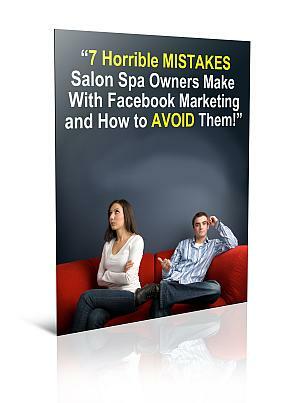 Please signup on the right to get your free report "7 Facebook Mistakes & How To AVOID Them" "Who Loves Ya?" -Christopher P.S. Please comment below and subscribe to our "rss feed" (the orange button on the top right) because we like it when you give us feedback on our work.